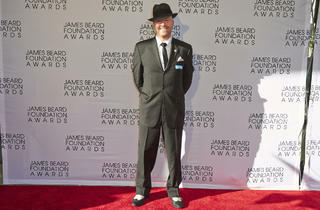 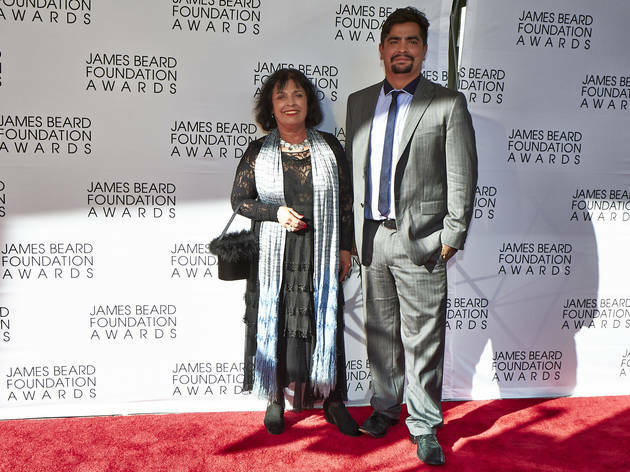 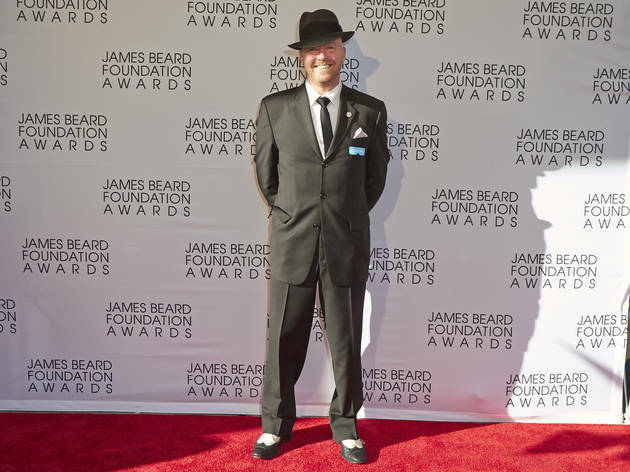 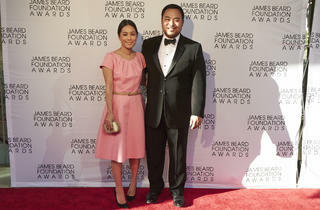 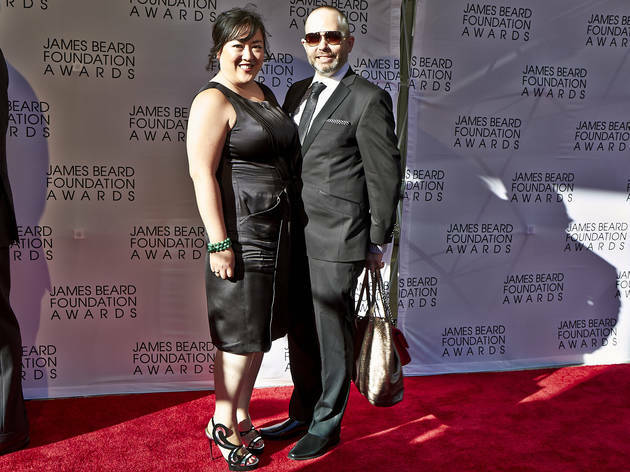 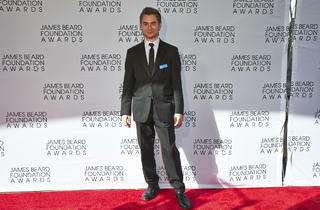 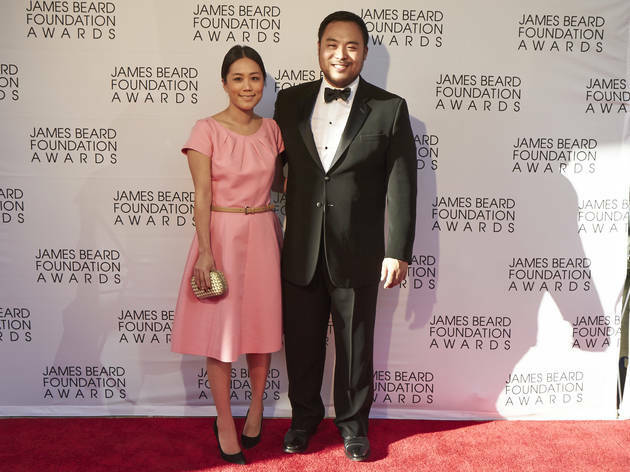 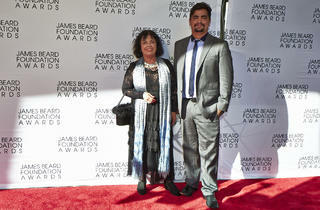 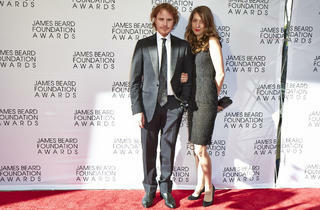 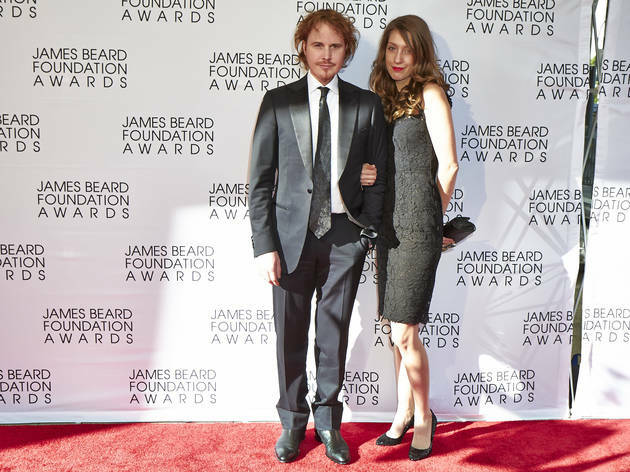 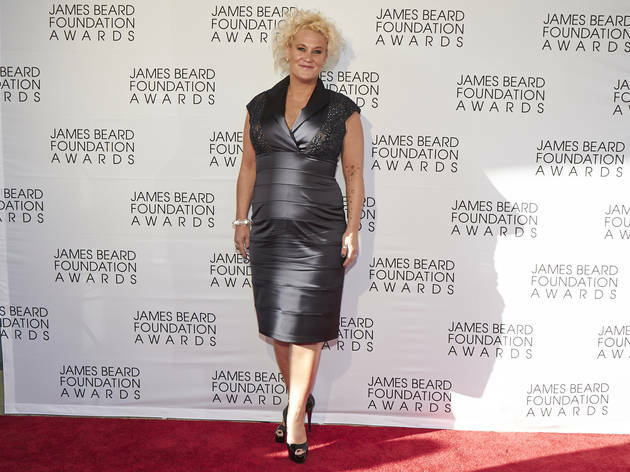 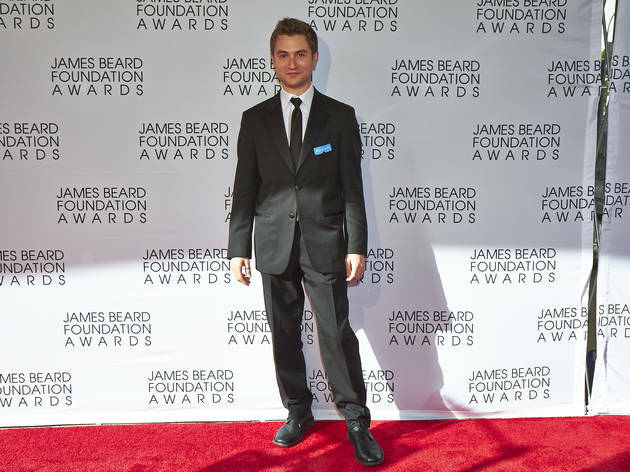 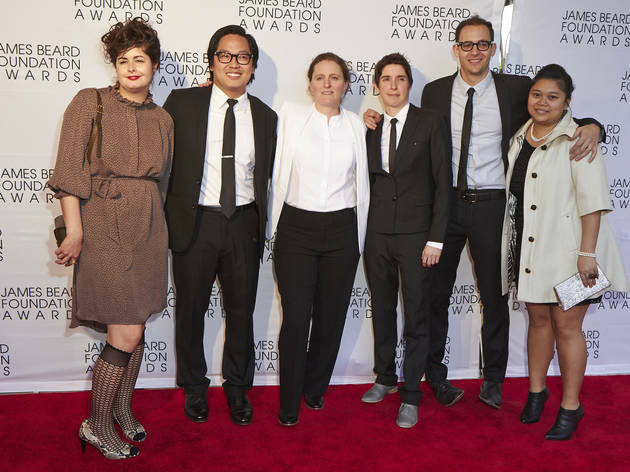 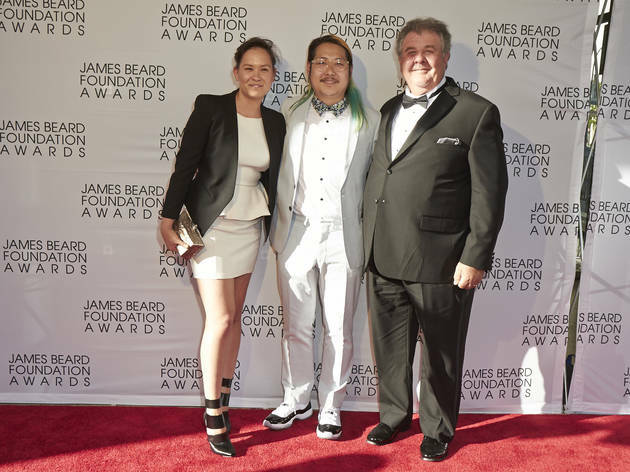 Star chefs including Danny Bowien, Wylie Dufresne and David Chang gather for the 2013 James Beard Foundation Awards gala. 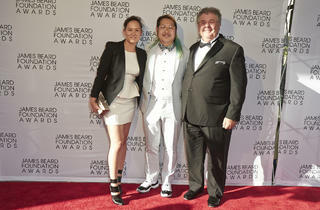 Check out photos and a list of winners below. 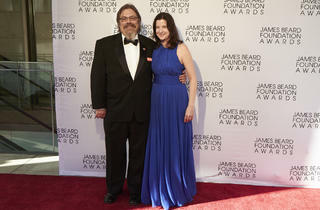 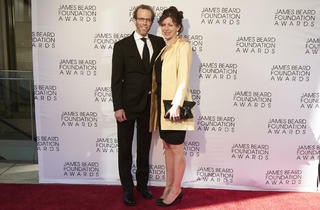 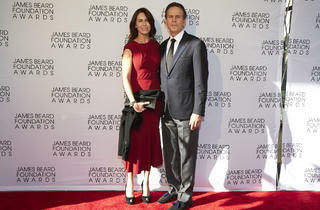 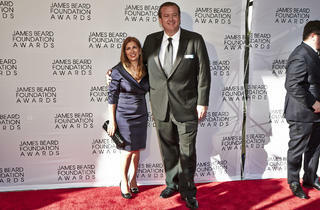 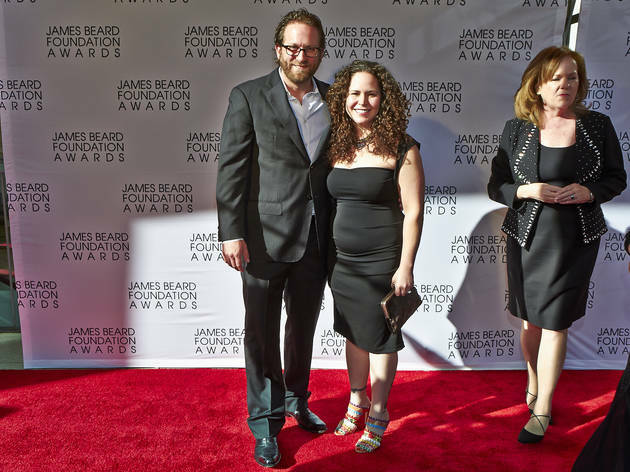 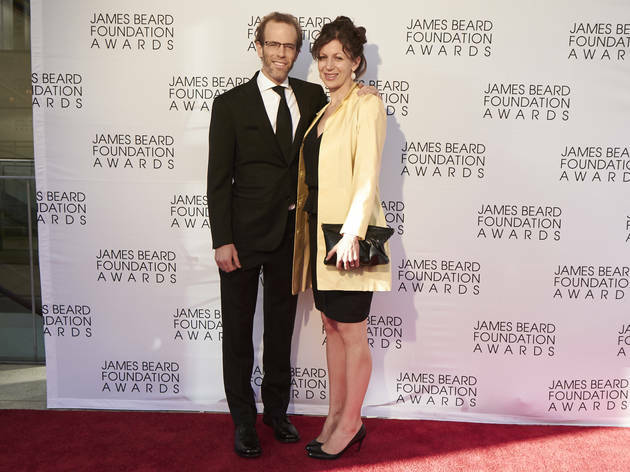 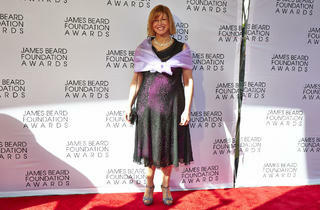 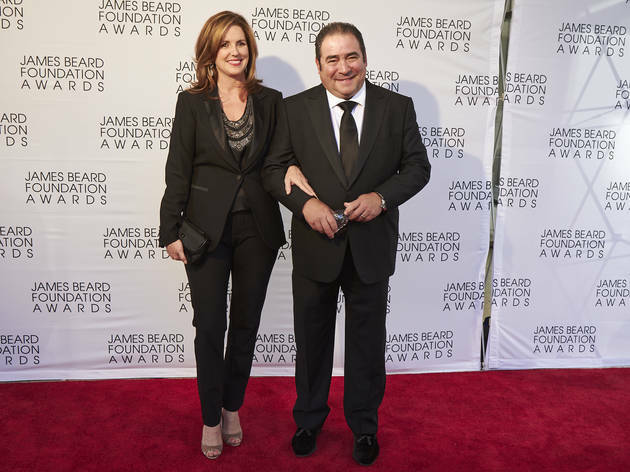 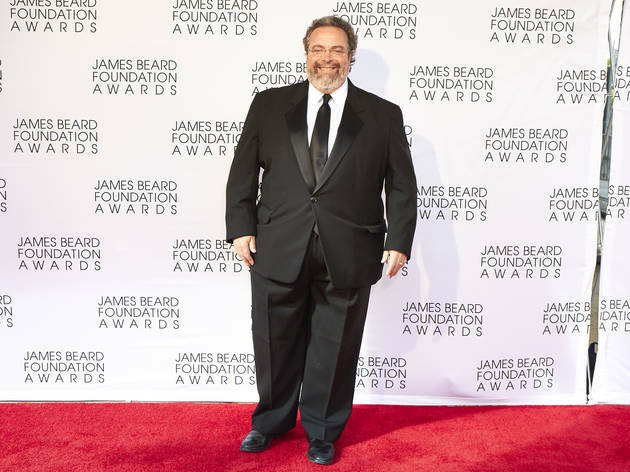 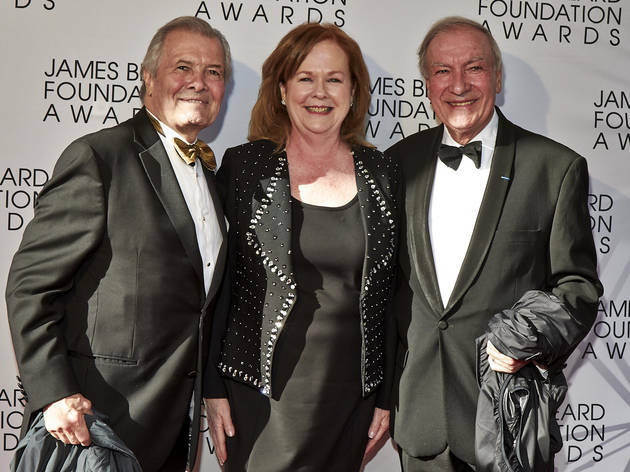 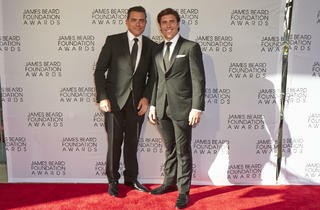 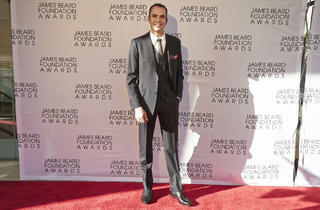 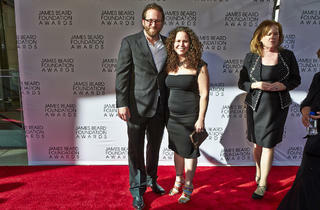 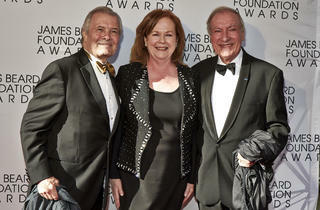 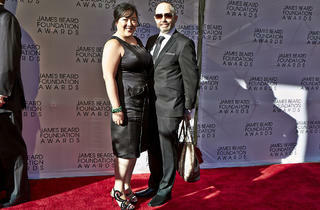 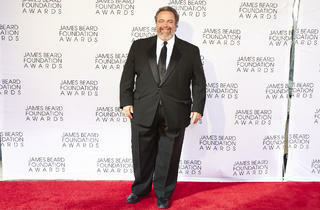 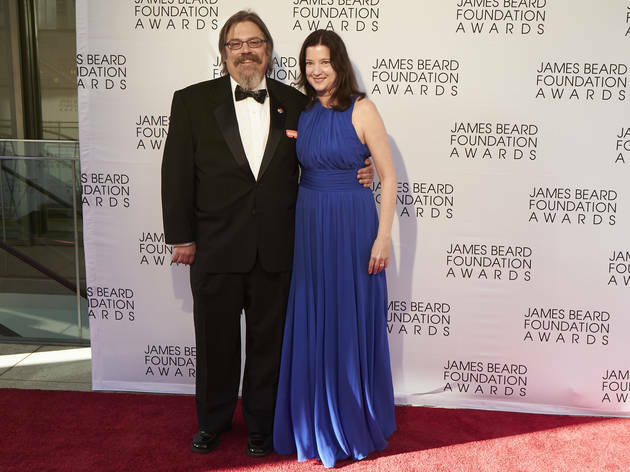 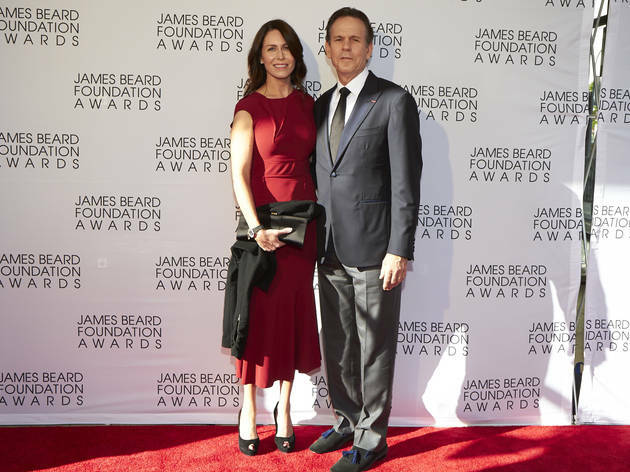 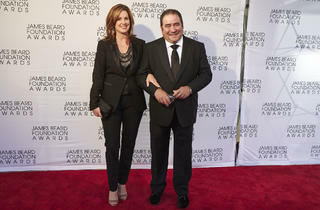 Last night, food-world glitterati packed Avery Fisher Hall for the 2013 James Beard Foundation Awards. 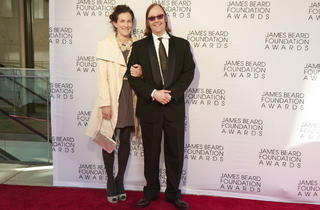 New York heavyweights took top honors at the annual gala, with the unstoppable Danny Bowien (Mission Chinese Food)—kitted out in a white Dries Van Noten suit and Jordans—anointed Rising Star Chef of the Year, while Dan Barber's farm-to-table beacon Blue Hill picked up the Outstanding Restaurant award. 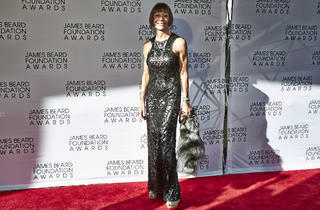 Maguy Le Coze (Le Bernadin), elegant in fur and a beaded down, became the first woman honored as Outstanding Restaurateur. 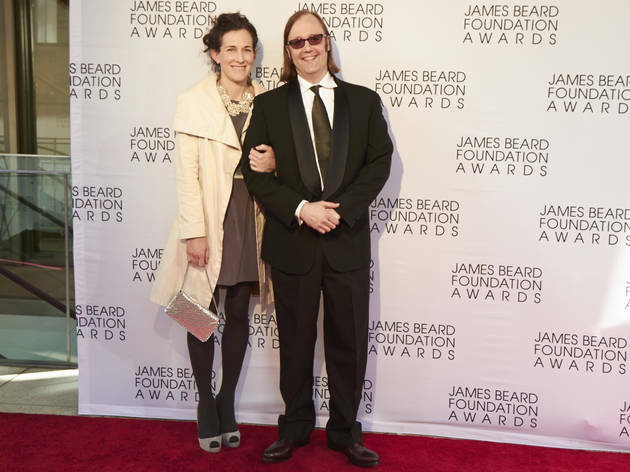 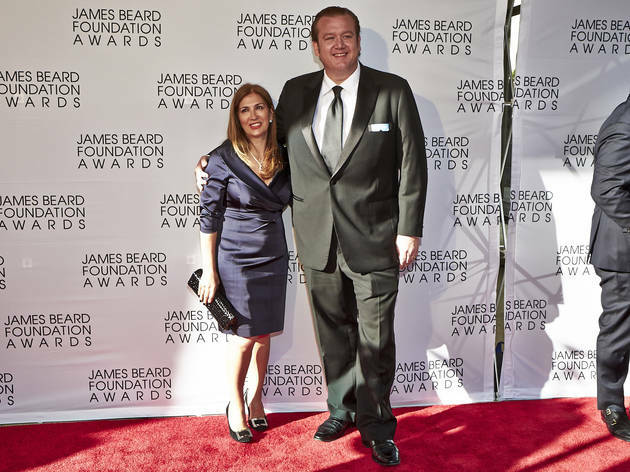 And after a decade of nominations, Wylie Dufresne (wd~50)—the restaurant industry's Susan Lucci—finally won Best Chef: New York City. 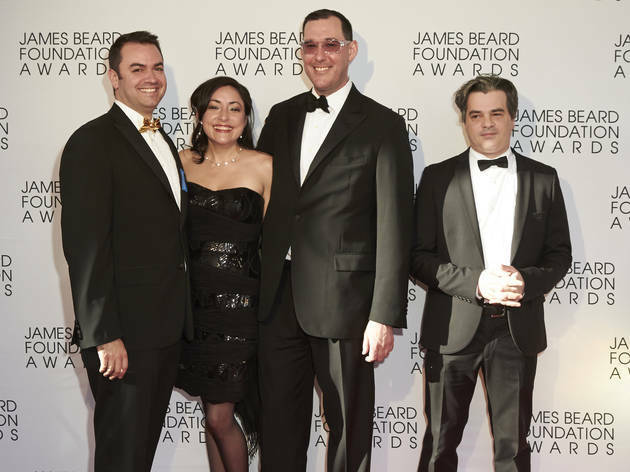 Italian blockbuster Del Posto also scored a pair of big honors: Outstanding Service and Outstanding Pastry Chef for Brooks Headley. 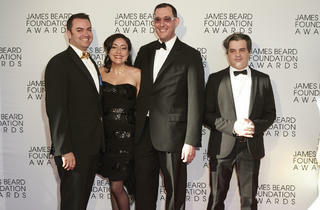 On the after-party circuit, many revelers kicked things off down the street at Boulud Sud. 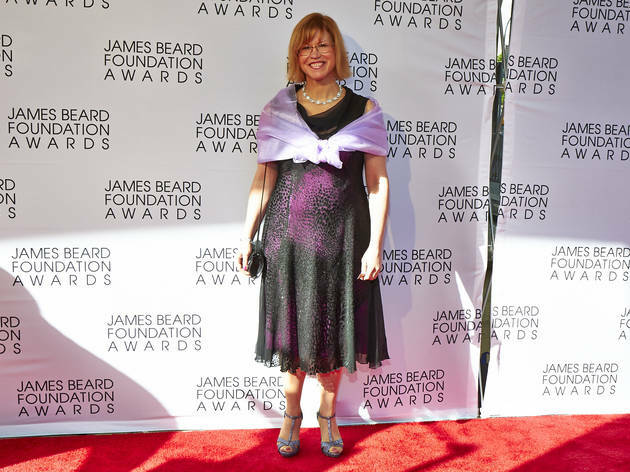 Prosecco flowed at Del Posto, where Lidia Bastianich toasted her team in front of a crowd of boldfaced names, including Wylie Dufresne, Emeril Lagasse and Kate Krader. 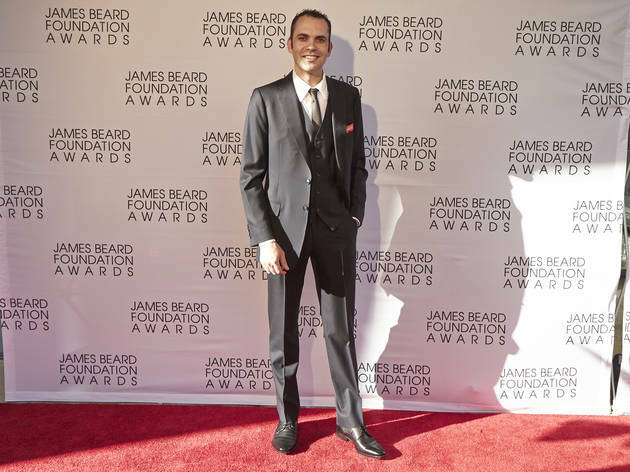 And the NoMad's dynamic duo Daniel Humm and Will Guidara, who normally throw a last-stop rager at Eleven Madison Park, changed things up this year with a sweaty, DJ-fueled loft bash so loud and crowded, it was shut down by the cops around 2am. 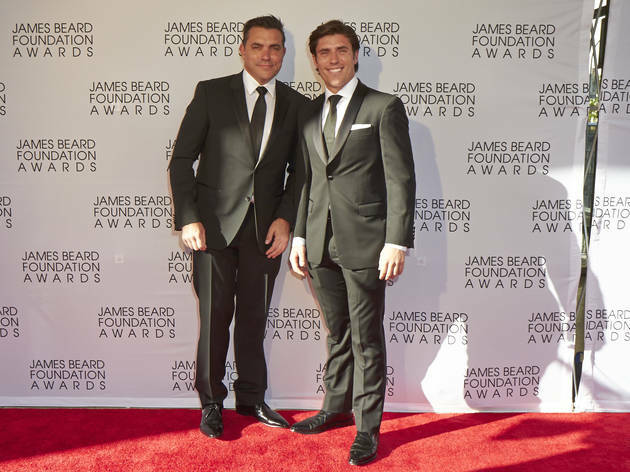 Click through our slide show for a look at the festivities, visit @thefeednyc for highlights and check out the full list of NYC winners below. 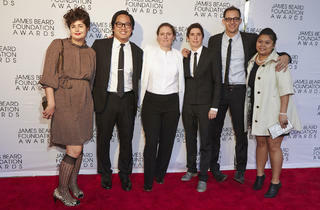 Check out the full list of winners.